HealthifyMe's AI nutritionist uses key learnings obtained from HealthifyMe's 150 million tracked meals and 10 million message exchanges between coaches and clients, said the app with one million downloads. Bengaluru-based health and fitness start-up HealthifyMe on Friday unveiled its Artificial Intelligence (AI)-enabled nutritionist Ria. Ria uses key learnings obtained from HealthifyMe's 150 million tracked meals and 10 million message exchanges between coaches and clients, said the app with one million downloads. "Ria can answer questions around nutrition and fitness via both audio and text. It can do so in more than 10 languages and provides personalised responses based on the users' lifestyle habits," HealthifyMe claimed at its annual event "Ignite". While Ria will be available soon in Beta version, its services will be available for all HealthifyMe users from January 2018, said Sachin Shenoy, Co-founder and Head of Engineering at HealthifyMe. "Our vision is to make healthy living accessible for all. As a first step, we used mobile and cloud to cater to Tier-II and Tier-III cities. Now with AI capabilities, we intend to refine Ria and Jarvis to the point where they can allow us to serve beyond India using qualified nutritionists working from their homes in India but catering to the world,"said Tushar Vashisht, CEO, HealthifyMe. Built three years ago, HealthifyMe's Jarvis assists coaches to become more efficient by learning from their interactions with clients. The HealthifyMe app is available for free download and enables users to keep a track of their calories, set personal fitness goals and measure progress. It syncs with all leading wearables including Fitbit, YuFit and MiBand, besides its own fitness band RIST. 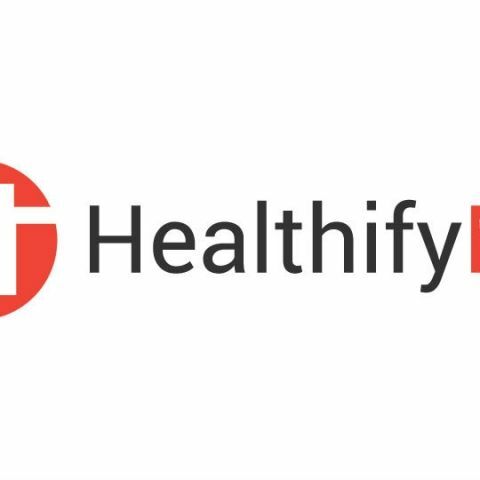 As part of its subscription services, HealthifyMe connects users with elite nutritionists and trainers who review their progress, provide diet and exercise plans and work with the users to help them achieve their fitness goals.